A real estate professional for more than 25 years, Lynette Bishop is known for integrity, attention to detail and sincerity in all her dealings. Lynette has been consistently recognized in the top echelon for home sales nationwide. Her client base includes a broad range of industries, with a focus on broadcasting and music. Lynette has many satisfied clients who have chosen her to represent them year after year in multiple transactions – a sure sign of success. Lynette came to real estate with a background in interior design which she uses to help her buyers visualize their dreams and her sellers maximize their properties’ potential. 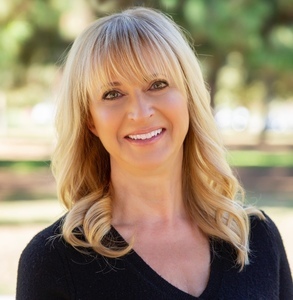 A resident of Malibu since 1982, Lynette focuses on the luxury markets of Malibu and the neighboring areas and enjoys connecting with clients and guiding them through a major step in their lives, buying a home. When not selling real estate, Lynette can be found horseback riding, hiking and enjoying the beaches of Malibu.